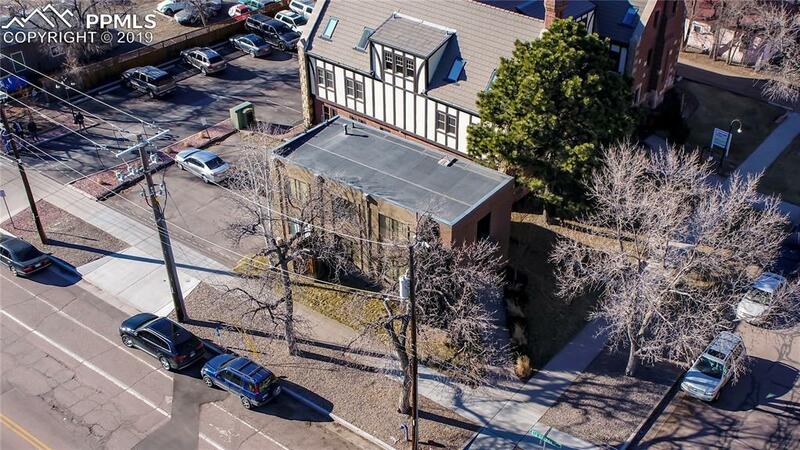 A rare gem in a prime location of downtown Colorado Springs. Get in now before it's too late. 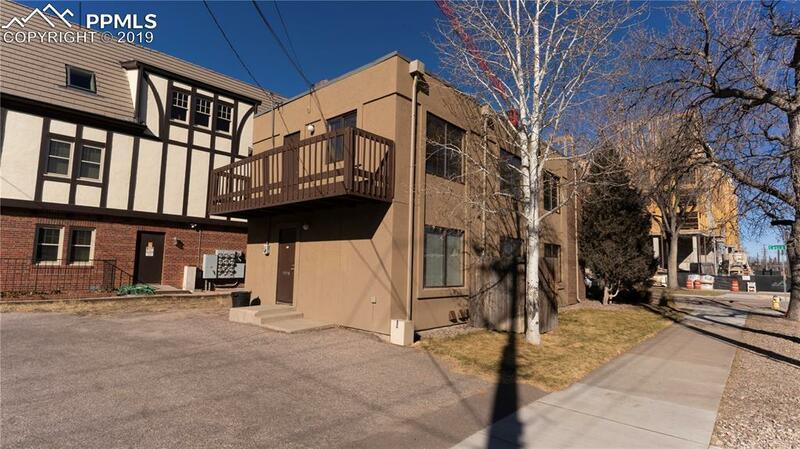 This 2-story building is located on a beautiful section of Cascade Ave with lots of foot traffic. The area is booming with new multi-family and retail construction, including a 184-unit apartment project currently under construction across the street. 3 private offices on each floor along with a finished basement. Building is in great shape with windows, stucco, gutters and furnace recently replaced. Off-street parking. 2-story wood frame building constructed in 1980, currently used as a law office. The building has a brick front facing Cascade Ave and the remainder of the exterior is stucco. The building is rectangular in shape and measures 20' x 42'. The main floor contains a total of 840 sf and includes a waiting area, reception office, three private offices and a 2-piece bathroom. 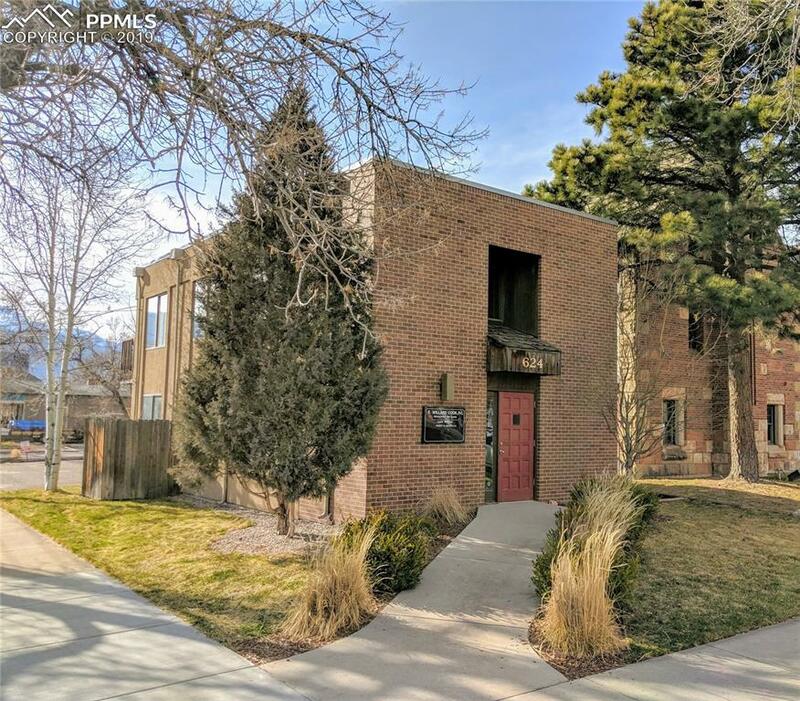 The upper level is slightly smaller and has 2 private offices, an open area that can be used as an employee lounge, a 2-piece bathroom, a bar and a deck outside overlooking the mountains to the west. 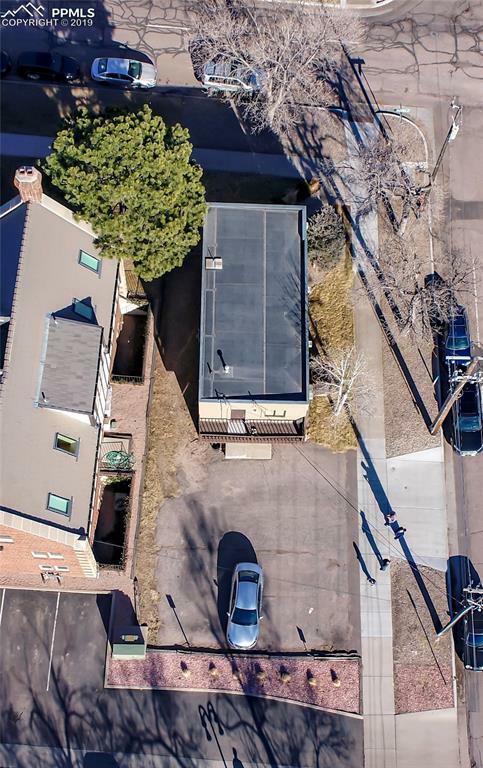 In addition to the two above grade floors, there is an 840 sf finished basement (no windows) and storage area.There is a paved parking area on the lot along with a significant amount of non-metered parking on the adjacent streets.